ENGLEWOOD, Colo., Dec. 5, 2017 /PRNewswire/ -- DISH Network Corp. today announced that Chairman Charlie Ergen has relinquished his post as Chief Executive Officer to devote more attention to the company's emerging wireless business. The company promoted Erik Carlson to President and CEO from his prior role as President and Chief Operating Officer (COO). Carlson will continue to report to Ergen. Under Carlson's leadership, the company will assume a group structure to more effectively organize the company's operational and staff leadership to support DISH TV, Sling TV and the company's wireless business. "With more than 20 years' experience at DISH, Erik brings a complete understanding of the business opportunities both DISH TV and Sling TV possess," said Ergen. "I have every confidence that under Erik's leadership our new organizational structure will deliver value for DISH TV and Sling TV and will aid our entry into wireless." 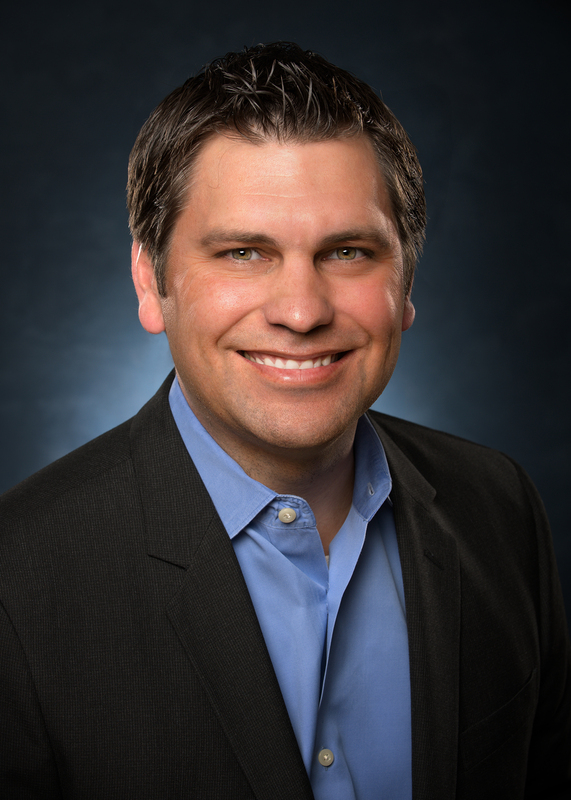 Brian Neylon, who will serve as executive vice president (EVP), Group President, DISH TV. Formerly EVP, Customer Acquisition and Retention, Neylon will have accountability for all aspects of the DISH TV group's strategy and performance. Neylon will retain oversight of the company's Customer Acquisition and Retention departments. To download a photo of Brian Neylon, click here. Warren Schlichting, who will serve as EVP, Group President, Sling TV. Formerly EVP, Marketing, Programming and Media Sales, Schlichting will have accountability for all aspects of the Sling TV group's strategy and performance. Schlichting will retain oversight of the DISH Media Sales and Programming departments. To download a photo of Warren Schlichting, click here. 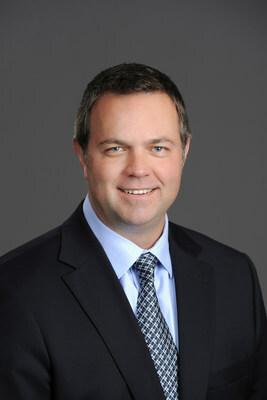 EVP John Swieringa, who succeeds Carlson as COO for DISH. In this capacity, Swieringa will oversee all operational departments supporting the company's DISH TV, Sling TV and Wireless groups, including the company's customer support centers, its in-home installation workforce and the company's IT department. To download a photo of John Swieringa, click here. EVP and Chief Technology Officer Vivek Khemka, who joins Carlson's leadership team. Khemka's DISH Technologies organization supports DISH TV, Sling TV, and the wireless business. The organization is responsible for technology strategy, product management, engineering, product development, supply chain management, broadcast operations and OTT delivery. To download a photo of Vivek Khemka, click here. In addition to restructuring the current executive team, the company has appointed Walmart veteran and human resources executive David Scott to the role of Chief Human Resources Officer (CHRO). Scott will serve DISH as an EVP and will join DISH's management committee in February, reporting to Carlson. Tim Messner, EVP and General Counsel; Steve Swain, senior vice president (SVP) and Chief Financial Officer; and Robert Toevs, VP, Corporate Communications, will report to Carlson. In addition to Carlson, Ergen's direct reports will include Tom Cullen, EVP, Corporate Development; Bernie Han, EVP, Strategic Planning; and Jeff Blum, SVP, Public Policy and Government Affairs. Erik Carlson is DISH's President and CEO, overseeing all aspects of the company's DISH TV and Sling TV businesses. A DISH veteran since 1995, Erik has held numerous roles throughout the company. Most recently, he served as President and COO. In this role, he oversaw the company's day-to-day operations including Human Resources, Operations, Information Technology, Media Sales, Marketing, Programming, Product Management, Customer Acquisition and Retention, Finance, and Accounting. Prior to that, Erik managed DISH's In-Home Services, Customer Service Centers, Customer Billing, and Information Technology organizations, as well as Manufacturing, which consists of equipment retrieval and refurbishment operations. Erik also served as SVP of Retail Services and Sales, where he managed the company's indirect sales operations. Erik received his undergraduate degree from Bradley University. To download a photo of Erik Carlson, click here. David Scott comes to DISH after a 20-year career with Walmart. Across his career, he has been responsible for the recruiting, training, education and compensation programs serving the retailer's now 1.4 million-strong U.S. workforce. His most recent assignment with the retail giant has been SVP of Talent and Organizational Effectiveness. Scott started with the Bentonville, Arkansas retailer as an assistant store manager after graduating from the University of Florida in 1997 with a bachelor's degree in Business Administration. "David is a rare executive that possesses the type of entrepreneurial DNA we cherish at DISH and has a passion for employee advocacy and development," said Carlson. "We share the belief that human resources should serve not just as a corporate function, but as a strategic asset to the business." To download a photo of David Scott, click here.